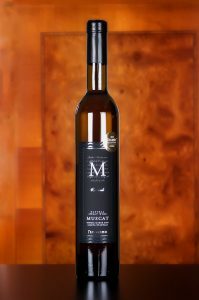 Gerolemo Muscat wine is a delightful sweet wine with lush fruity aromas, hints of citrus skip across juicy peach and ripe apricots. A bright crisp on entry with a lengthy finish. 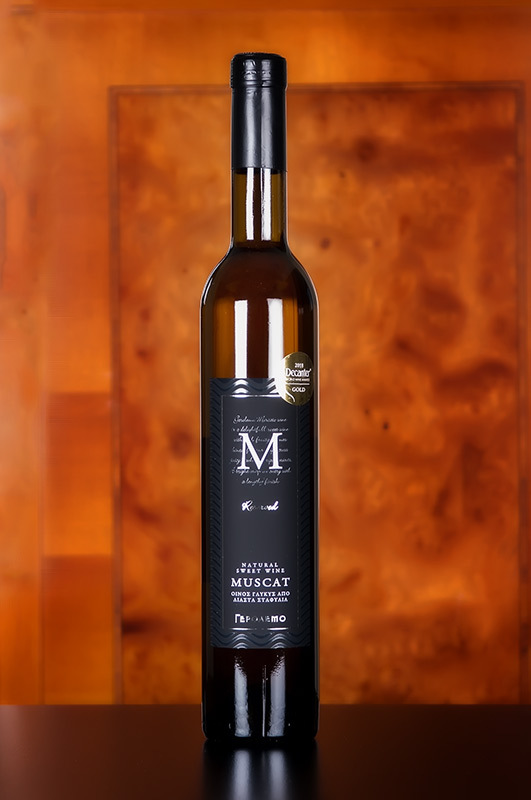 It represents an excellent choice for fish and sea food dishes, as well as for deserts.